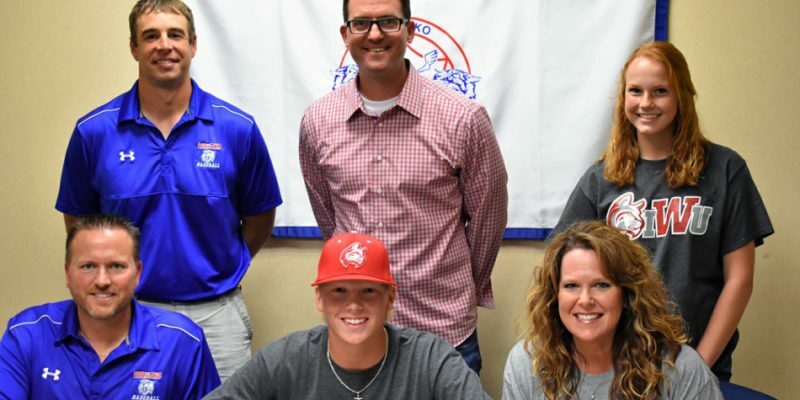 SOUTH WHITLEY – Whitko senior Drew Bradford made it official this week, signing to continue his baseball career with Indiana Wesleyan University. 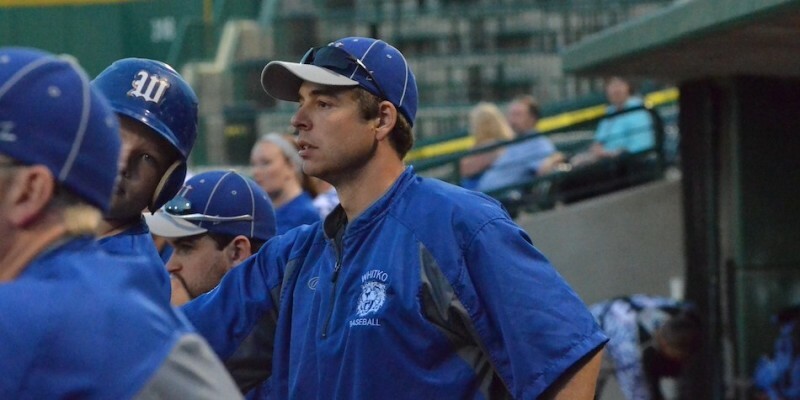 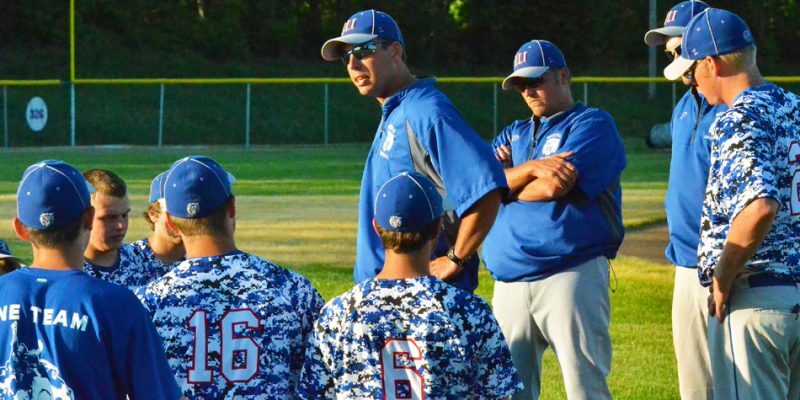 SOUTH WHITLEY – Erik Hisner is stepping down from the Whitko baseball head coaching position after 11 years on the bench. 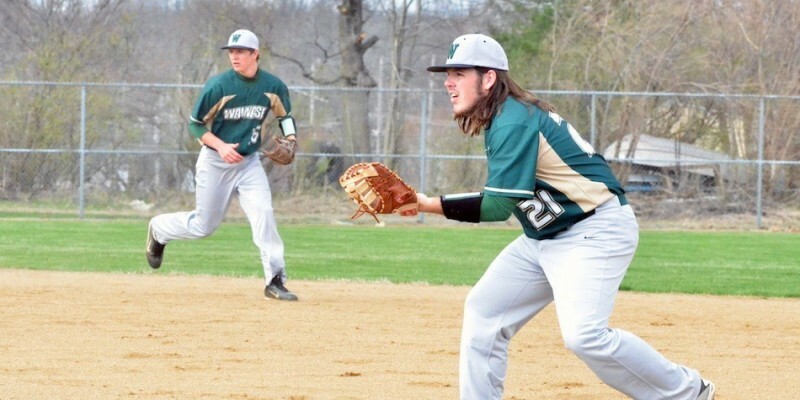 SYRACUSE – Whitko used a pair of Wawasee mistakes to escape with a 3-1 baseball win Tuesday night. 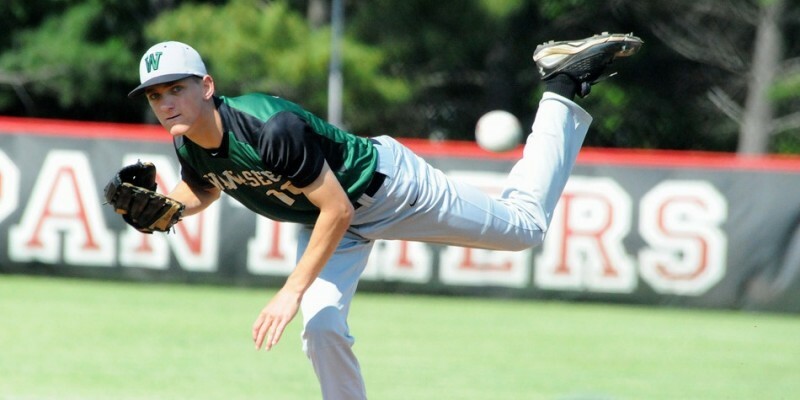 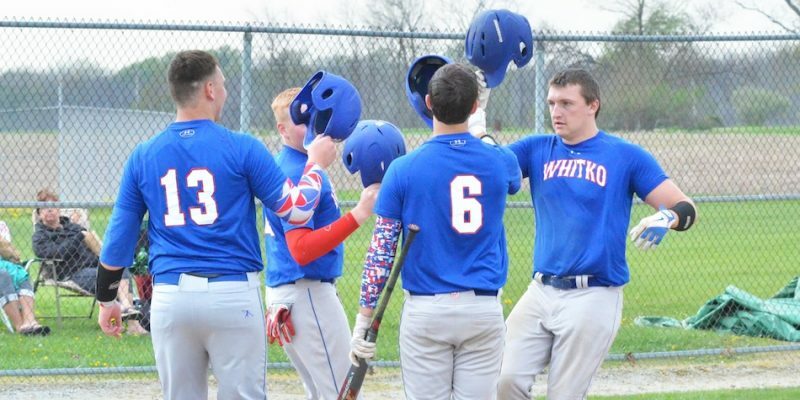 SOUTH WHITLEY — The accolades keep rolling in for Whitko’s baseball team. 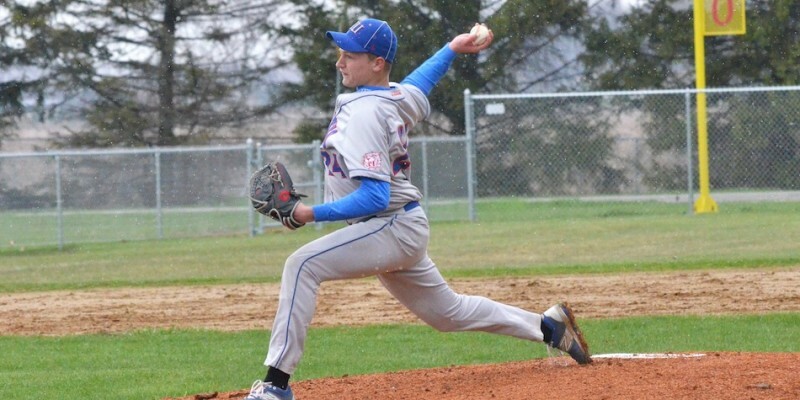 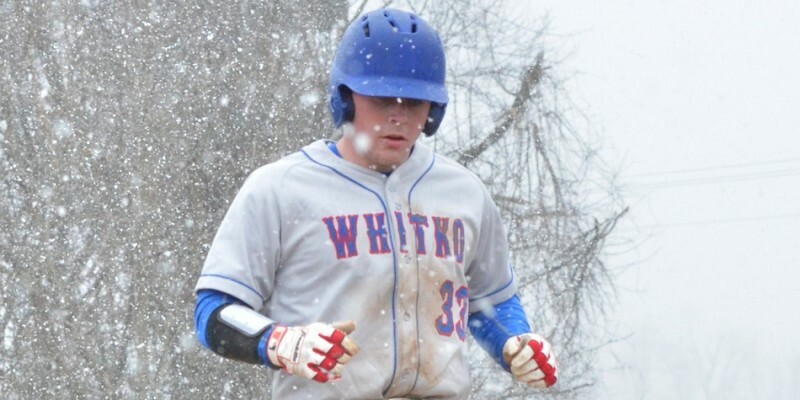 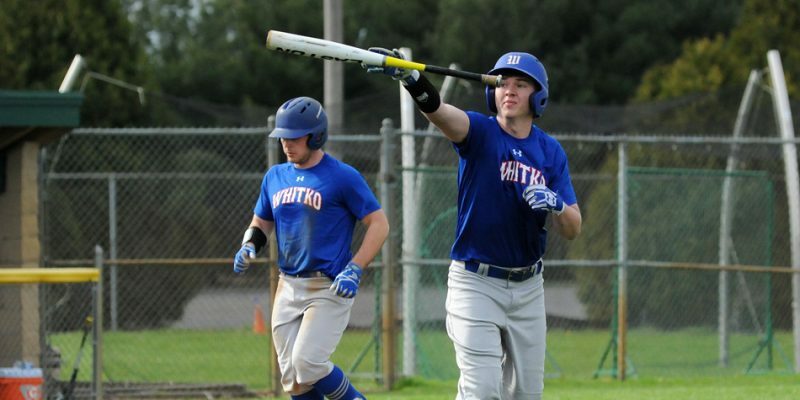 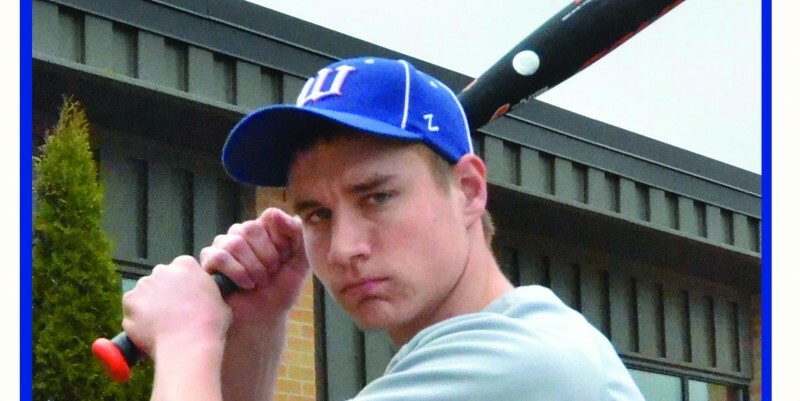 BOURBON — A recap from Monday’s baseball game between Whitko and Triton. 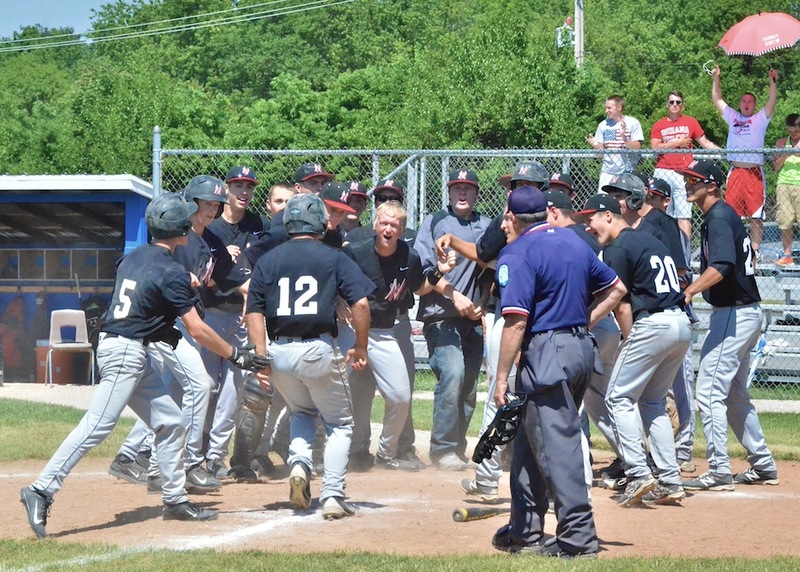 SOUTH WHITLEY — A recap from Whitko’s dominating win over Marion in Saturday’s season opener. 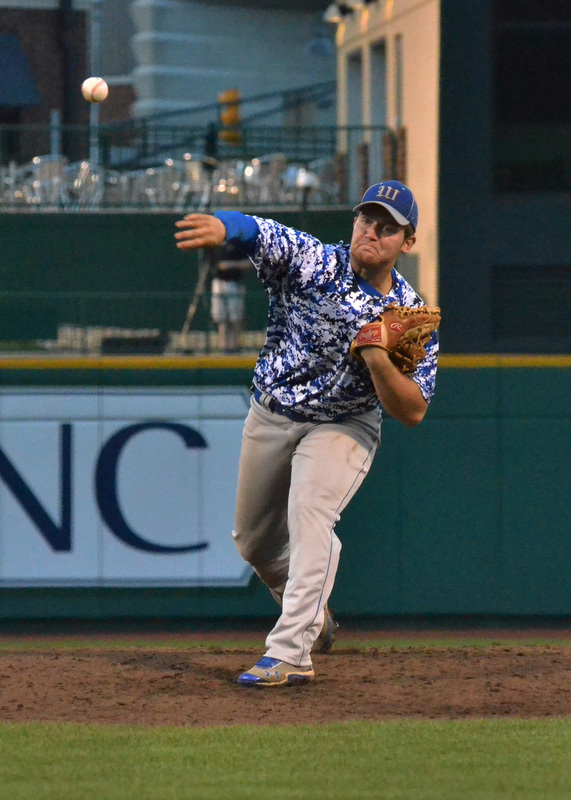 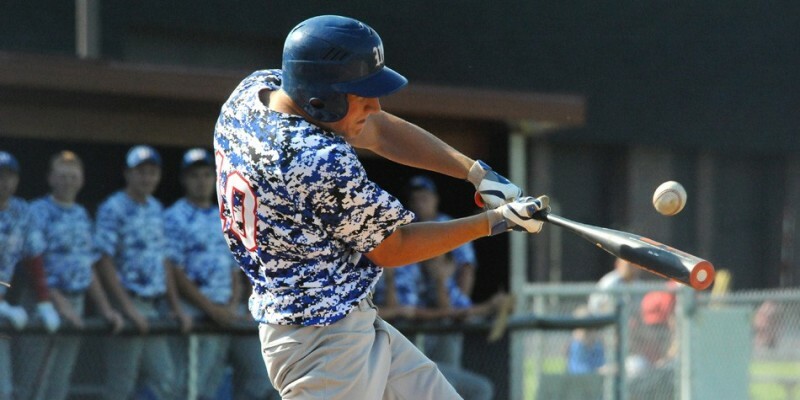 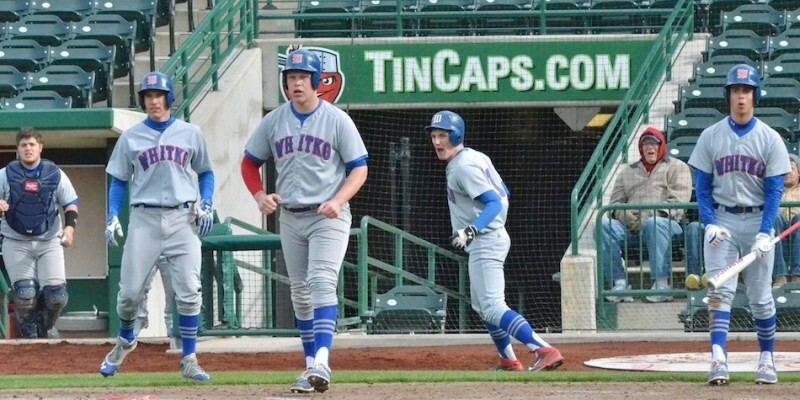 A quick recap from the North-South All-Star Series that featured Whitko’s Erik Hisner and Zach Snep.